The Wireless Institute of Australia (WIA) has expressed general disappointment with the Australian Communications and Media Authority’s (ACMA) consultation draft of its Five-year spectrum outlook 2018–22 (FYSO). The draft outlines the ACMA’s proposed spectrum management work program to 2022. The Institute made a submission to the 5 year Spectrum Outlook but the response from ACMA has been most disappointing. 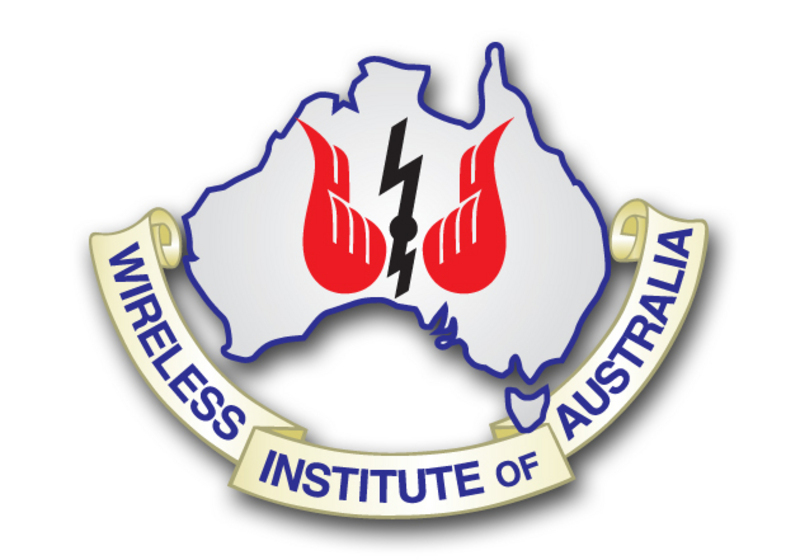 The President of the Wireless institute of Australia, Mr Justin Giles Clark said today “the WIA is very disappointed with the ACMA’s responses on spectrum–related matters impacting amateur radio”. The ACMA has invited stakeholders to comment on a series of consultation questions. The WIA provided detailed responses to two of them. The first was about improvements that the ACMA could make to improve engagement with stakeholders and the WIA suggested regular, scheduled meetings in place of ad hoc meetings. The second question related to new technology and spectrum demand. The WIA outlined the use of amateur microwave bands for satellite communication impacted by terrestrial telecommunications and the radiofrequency smog created by unregulated electronics and IT equipment. This increases the noise floor affects all spectrum users including emergency first responders. Concern was expressed about new Wireless Power Transfer (WPT) technology for wireless charging of electric vehicles and the significant RF interference potential. It is noted that WPT is on the agenda for the next World Radio Conference in 2019. 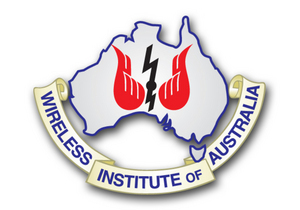 The WIA has suggested ways to progress the amateur band proposals, which include: the new 60 metre band, which is still unavailable to Australian amateurs and the ACMA says it is not obliged to enable use of the allocation; extensions to the 160 metre and 80 metre bands; primary status for 50-52 MHz in the 6 metre band (the ACMA advising that it “does not intend to consider this matter in the short to medium term”); a proposed small secondary allocation at 70 MHz; and preservation of access to the amateur microwave bands from 23 centimetres and above. Access to frequency bands for licensed amateurs is about opportunity – the opportunity to experience and experiment for themselves. This principle is embodied in the International Telecommunications Union definition of the Amateur Service. Access to new frequency bands, as the WIA has proposed to the ACMA is about the future development of the Amateur Service and encouraging STEM studies for the younger amateur operators. Continuing development and self-training are principles also embodied in the ITU definition of the Amateur Service.